I miss you blog! I have taken a little hiatus from blogging due to life getting a little out of control. 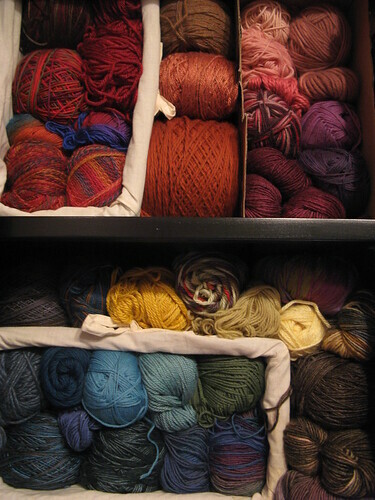 But, I’m back, for now at least, and have a nice organized stash to show off. Isn’t it pretty? 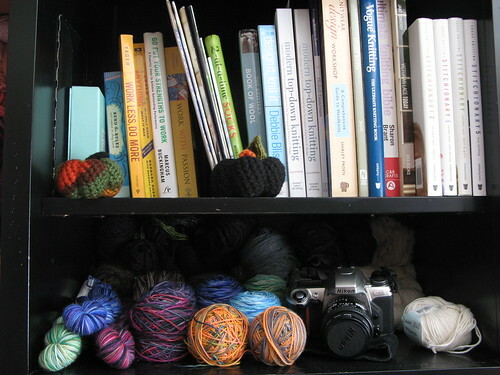 It really helps me to not buy new yarn because I’d have to find a new place to put it! 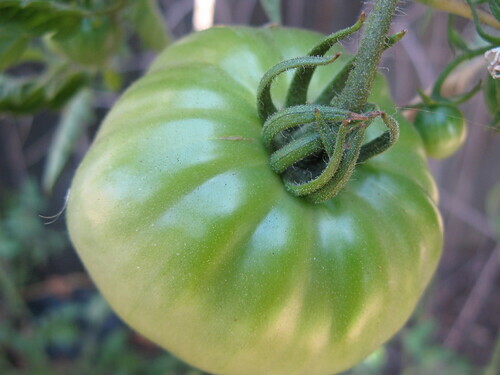 And, in other news, my tomatos are starting to come in! I’m such a tomato snob now. 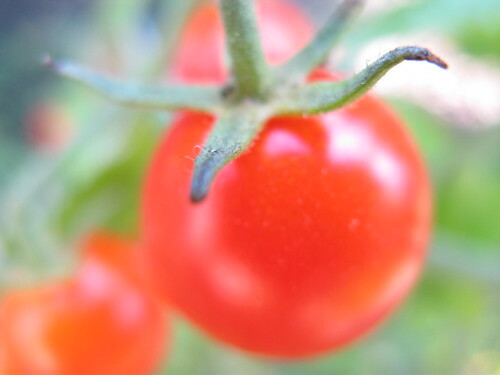 I seriously can’t stand store bought tomatos, they just taste horrible compared to fresh grown tomatos. 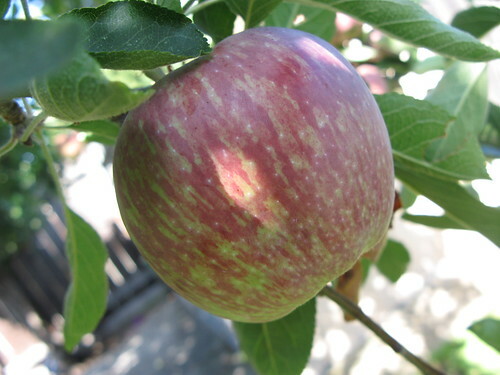 My apple tree is producing too! I have some green bell peppers, watermelon, strawberries and basil too. No time to take all the pics!! 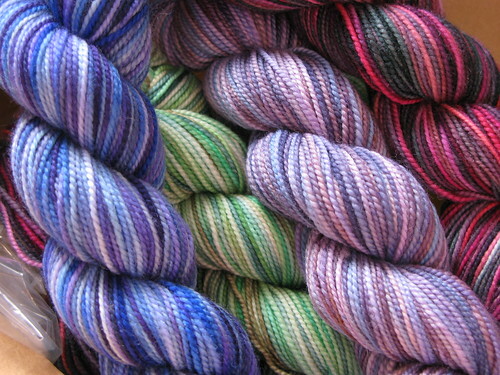 I have obstained buying new yarn since our budget is tight these days, but I couldn’t help myself when I came across Koigu at 40% off! I bought 2 of each color pictured above. Now I have some projects in mind for these, but dreaming about what they could be and who they could be for is so much of the fun of knitting. Colors and patterns swirl around in my head until the magic “aha” moment happens and I just know I have to create that thing for that person. Right now, I’m thinking one more chevron scarf and maybe a few skeins towards this blanket inspired by stained glass windows that I want to make for my mom, but HELLO, a blanket made out of sock yarn is going to take me FOREVER. I am still determined to do it though, piece by piece.